Warlord Games is now taking preorders for the Doctor Who: EXTERMINATE! 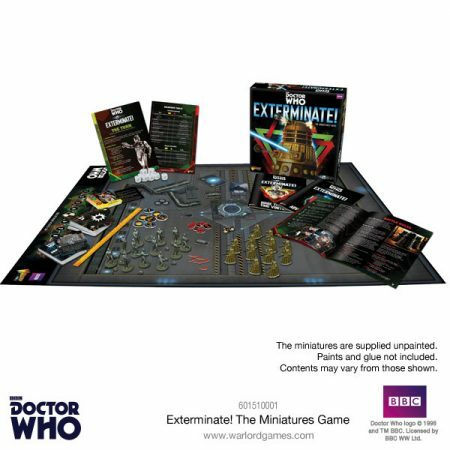 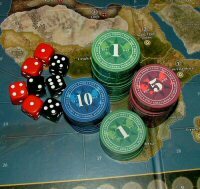 Miniatures Game! 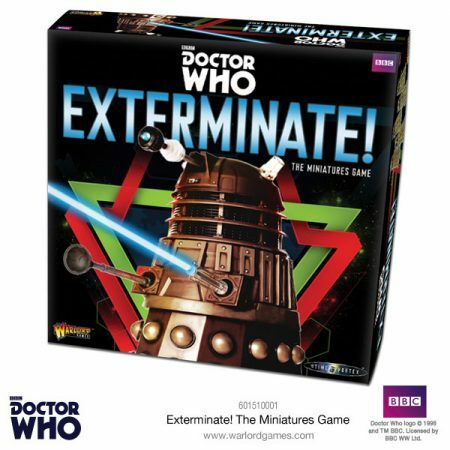 An eternity of adventures awaits you… Two of the Doctor’s most ancient and relentless foes – the hateful Daleks and emotionless Cybermen – clash as they seek to to fulfill their own nefarious ends in this fast-paced tabletop miniatures game.